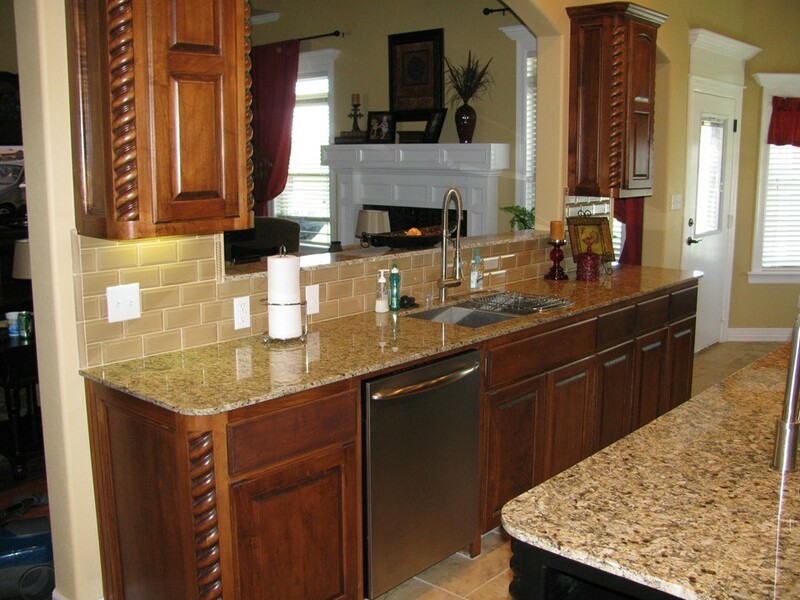 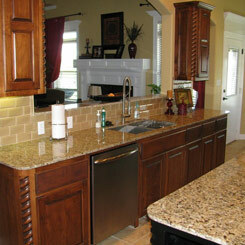 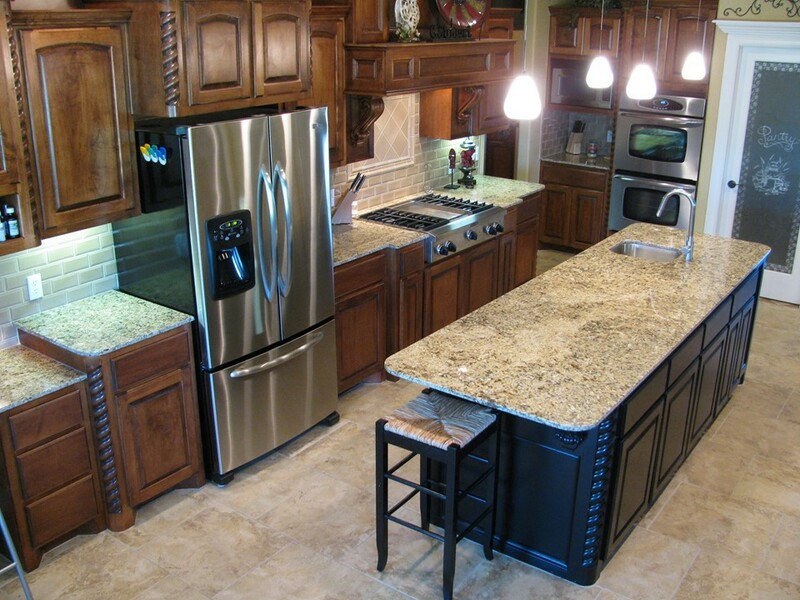 A well-designed kitchen remodel can transform one of the most important spaces in your Tulsa area home. 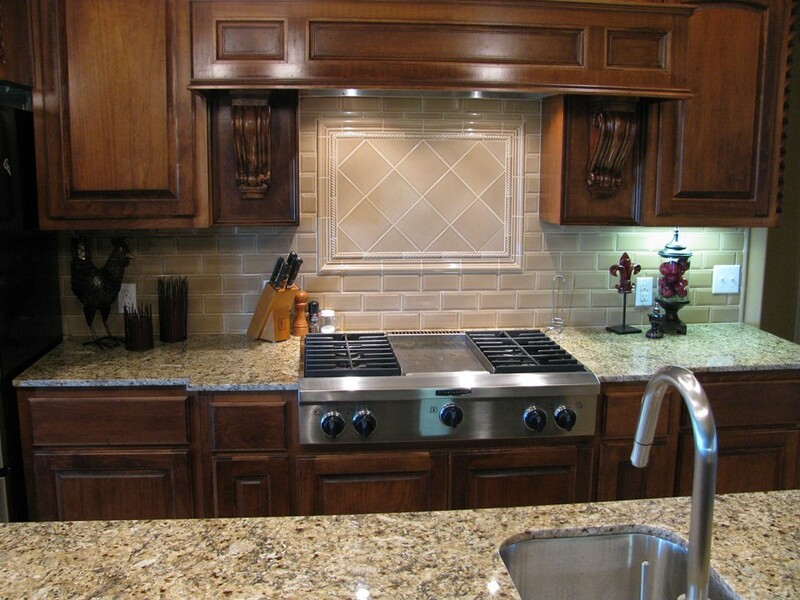 Beyond cabinets and countertops, there are many other details to factor into your planning. 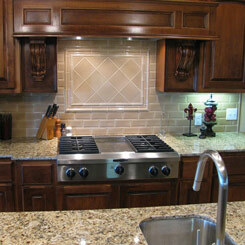 One element that is sometimes overlooked is lighting.